Instructor Bio: Robots are everywhere! They drive cars, explore planets, automate factories, clean homes, and are part of our daily lives. Our robotics and programming camp will help our future scientists and engineers understand the fundamentals of robotics and how to integrate this with programs. 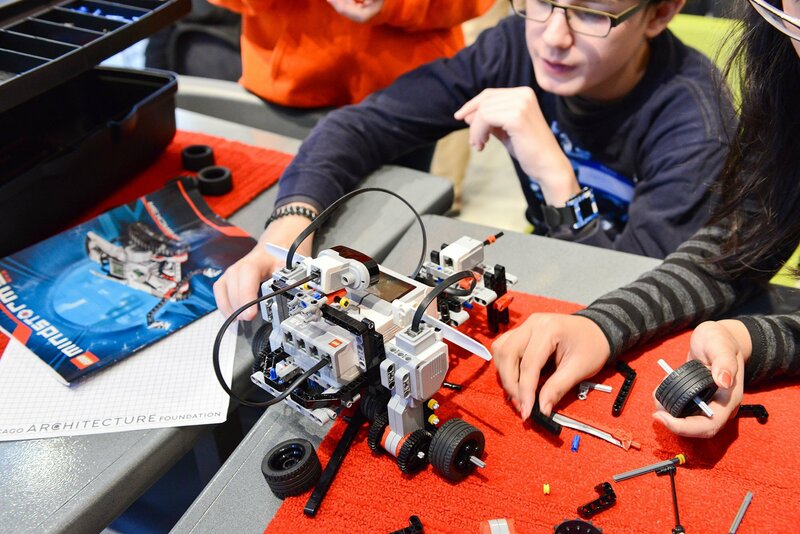 We will explore different robotics and engineering concepts and design solutions to real-world problems. This is the camp that will help our young explorers to understand the concept of technological dualism. We are melding both mind (programs) and body (robots) to create something unique and exciting.